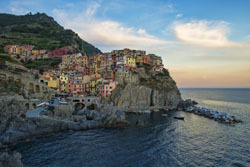 Portofino is a coastal village and the expensive capital of the Italian Riviera. 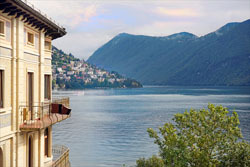 Cinema and Royal Celebrities often go to Portofino to experience the best Italia has to offer (expensive as well). 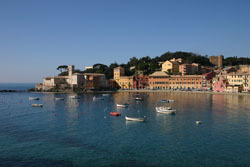 Portofino is located on its own peninsula and you need to catch a 15 min bus from Santa Margherita Ligure to get there.